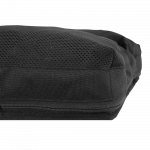 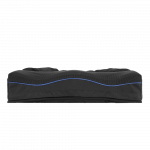 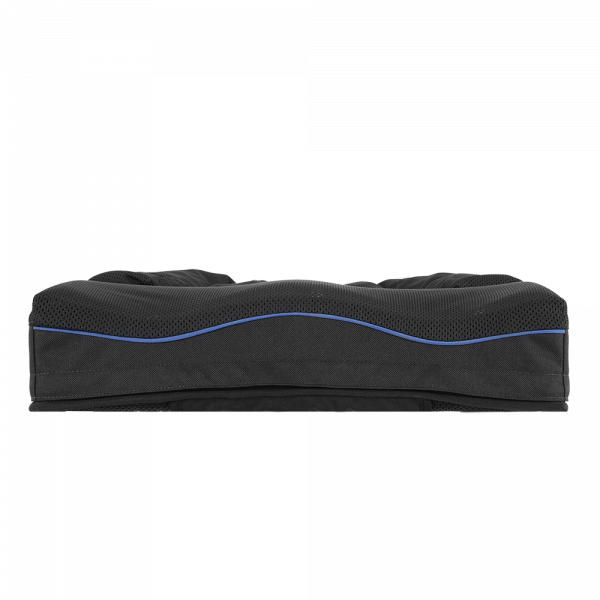 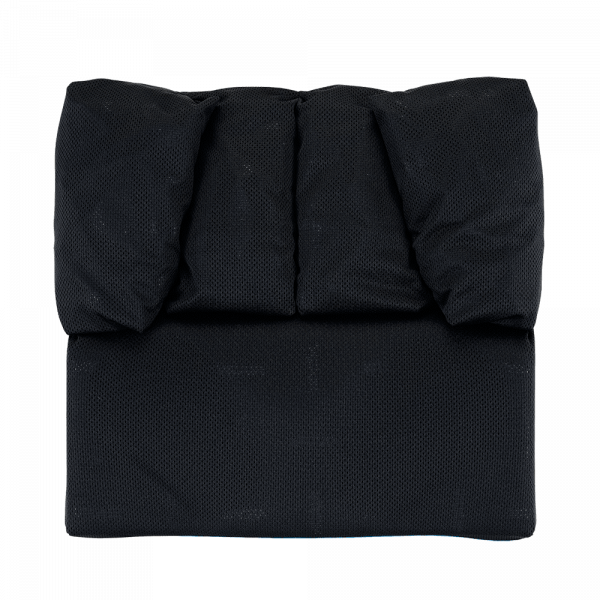 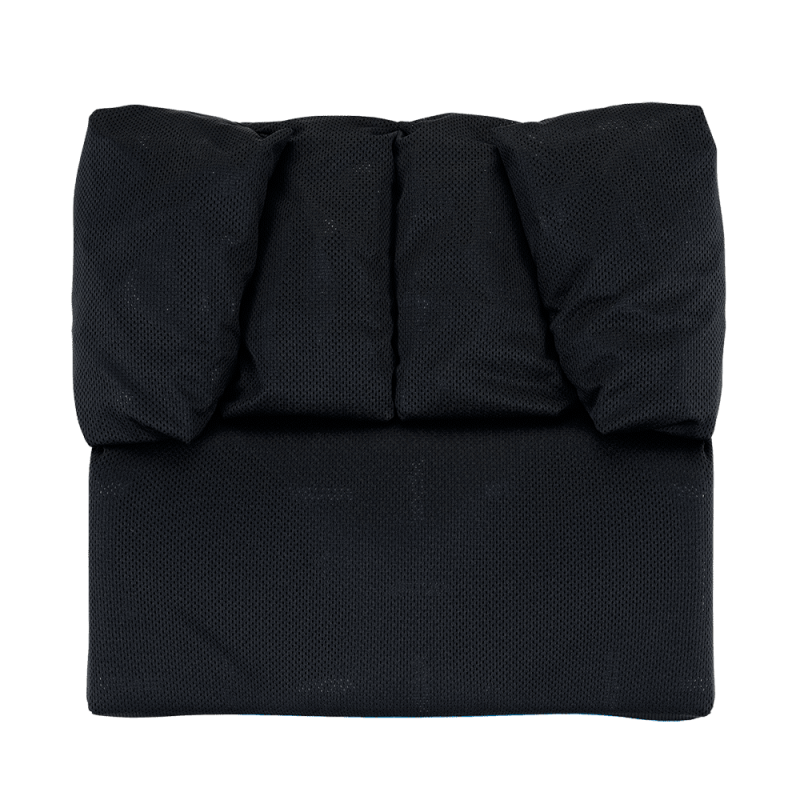 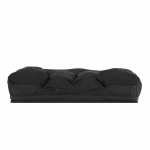 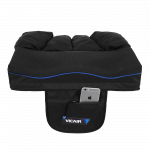 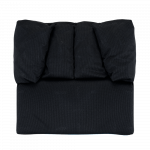 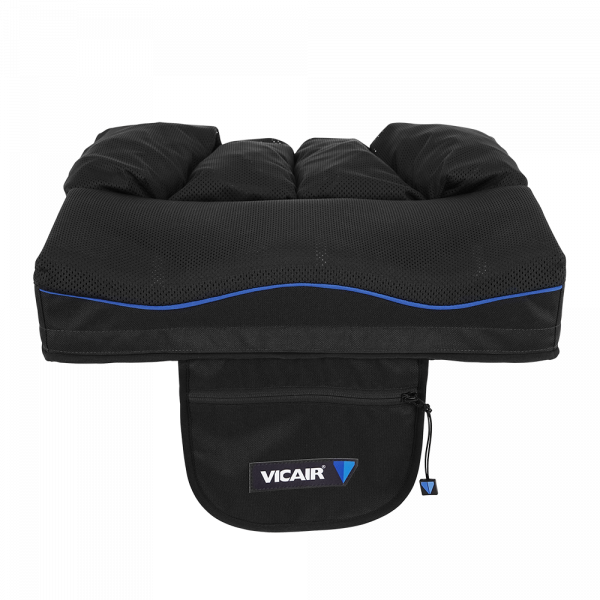 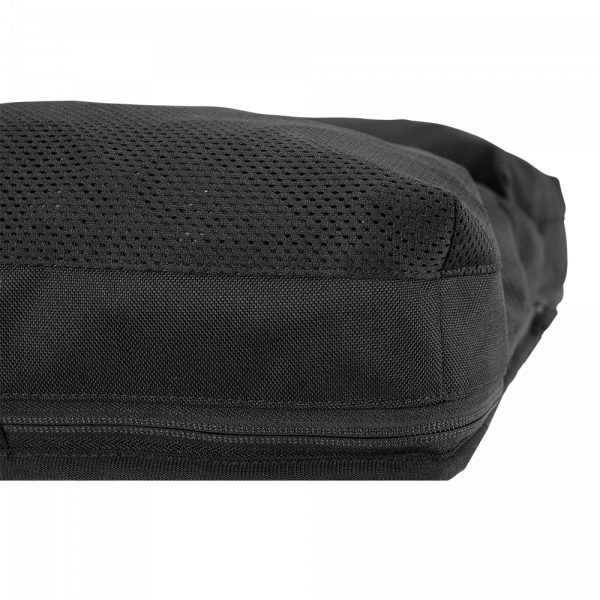 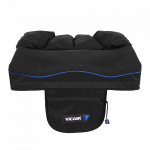 The wheelchair cushion Vicair Active O2 is a wheelchair cushion that helps prevent pressure ulcers. 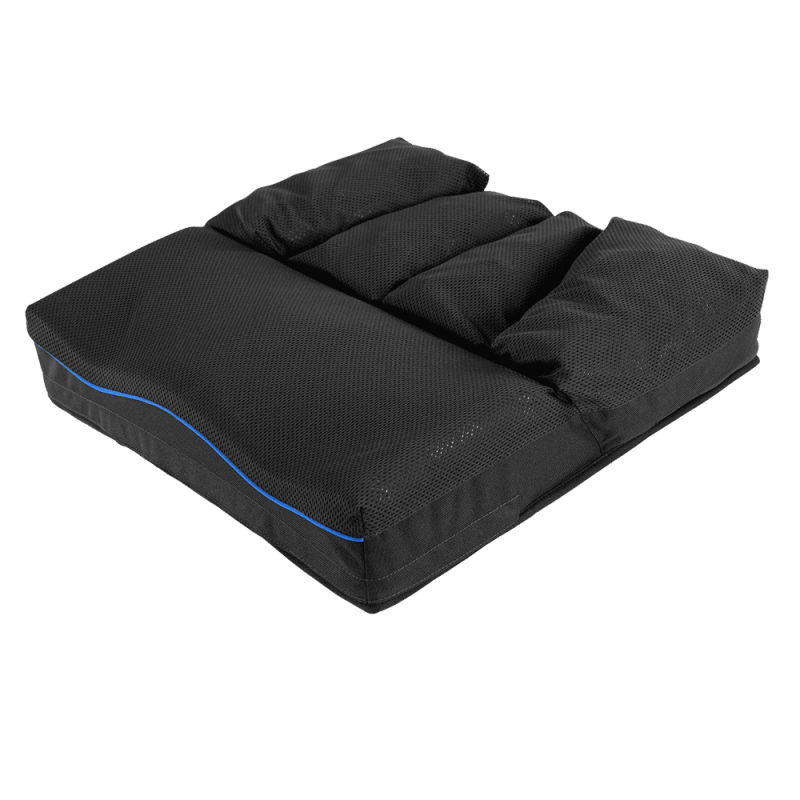 It is also a high quality addition to a pressure ulcer treatment plan (stage I-IV). 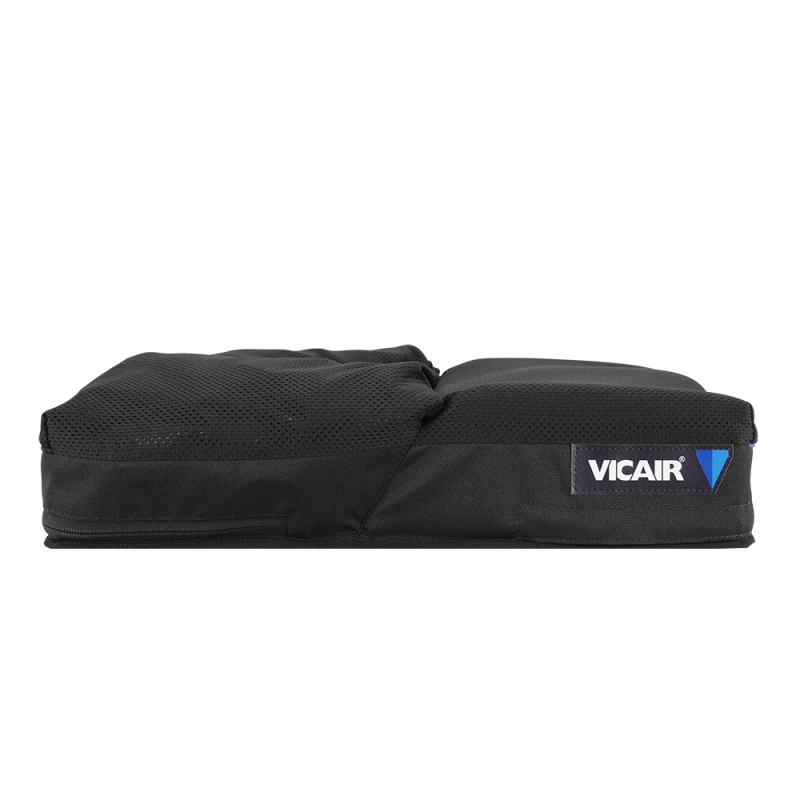 Vicair Vector O2 - a video about one of our machine washable wheelchair cushions! 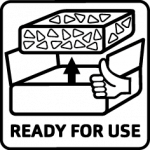 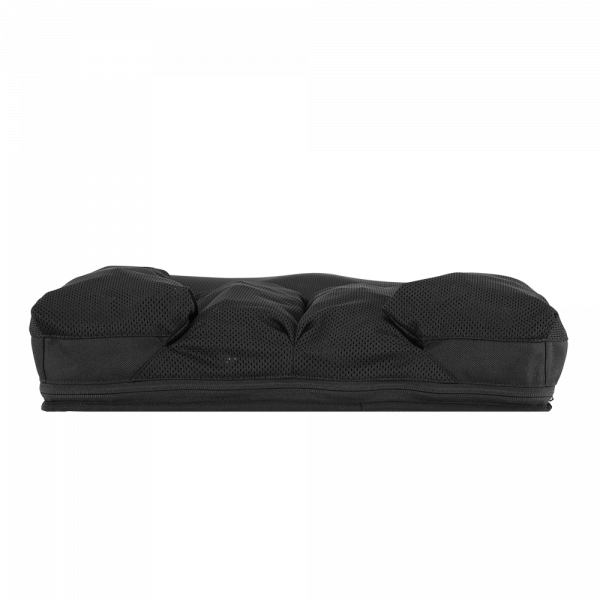 "I was immediately enthusiastic about the Vicair and arranged a similar cushion for myself"